The proposed SEC clawback rules and regulations will provide for a recovery from any executive officer in the event of a restatement, whether there was intentional misconduct or not ("no fault"). The sole trigger is an accounting restatement due to a material error to financial reporting. The proposed rules will require a look-back for the three fiscal years before the date that the restatement is required. Executive officers who served in the capacity of an executive officer any time during the applicable look-back period (both current and former executive officers) will be subject to the recovery of incentive compensation. Incentive compensation to be recovered includes incentive awards or equity grants tied to financial goals, stock price, or total shareholder return. With respect to a restatement where share price is applicable, the company is to make a reasonable estimate of the effect of the restatement on share price and/or total shareholder return. The penalty for noncompliance is delisting. The Board of Directors will have very little discretion in executing the policy—may not differentiate between individual executives or recover less than the full amount — only exceptions are if the cost of pursuit and recovery is impracticable or recovery would violate home country law. Following the recent release of new rules and regulations regarding the proposed pay for performance disclosure requirement imposed on public companies by the Dodd-Frank Wall Street Reform and Consumer Protection Act of 2010 (“Dodd-Frank”), the Securities and Exchange Commission (SEC) has just released rules to add Section 10D to the Securities Exchange Act regarding executive officer clawbacks of incentive compensation. Specifically, Section 10D requires the SEC to adopt rules and regulations directing the national securities exchanges and national securities associations to prohibit the listing of any security of an issuing company that is not in compliance with Section 10D’s requirement to disclose the company’s policy on incentive-based compensation and the recovery of any incentive-based compensation received by an executive officer that is in excess of what would have been received under an accounting restatement. During the past four years, an approximate 85 percent of the Fortune 500 companies have already adopted executive compensation clawback policies. Based upon our consulting experience, many of the company clawback policies implemented to date have triggered clawbacks of incentive compensation only if there is evidence of executive misconduct associated with the restatement of financial results. 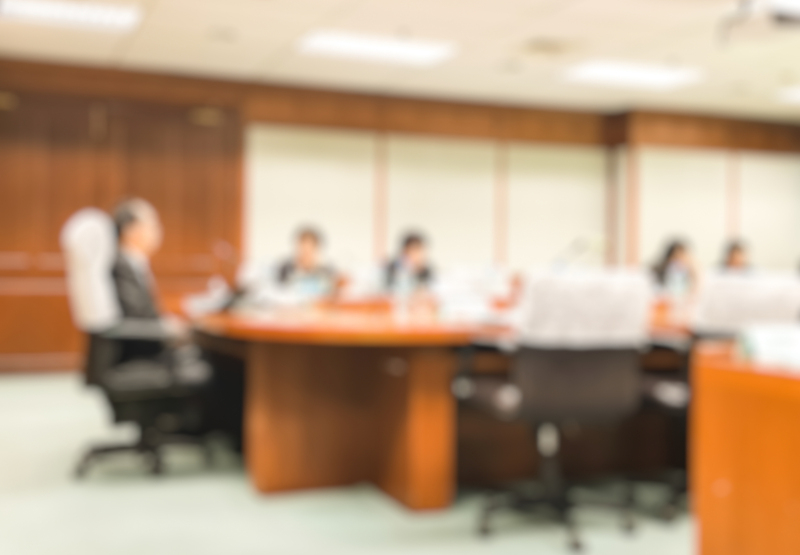 Furthermore, most clawback policies have allowed the Board of Directors to have considerable discretion in terms of the execution of the clawback. The new rules and regulations proposed by the SEC will require substantive changes to such clawback policies, as the SEC proposal requires recovery of incentive compensation without regard to fault, and limited Board discretion in execution. Failure to comply could result in delisting. Pay Governance LLC has summarized the proposed rules and regulation in the following paragraphs. The SEC has extended a 60-day comment period with respect to the rules and regulations. 1. General Requirement – In the event that an issuing company is required to prepare an accounting restatement due to material noncompliance, the company will recover from former and current executive officers incentive-based compensation during the three fiscal-year period preceding the date the issuer is required to prepare the restatement. The amount of incentive compensation recovered should be the excess to what would have been paid based on the related financial results. 2. Companies Covered – The proposed rules will include all listed companies including emerging growth companies, small reporting companies, foreign issuers, and companies that only list debt. There will be limited exceptions for certain registered investment companies and UITs. 3. Potential Penalties – Companies will be subject to delisting for noncompliance with the failure to establish a policy, execute the policy upon a subject restatement, and failure to disclose to shareholders evidence of the policy and its enforcement. 4. Executive Officers Covered – The proposed rules will incorporate the definition of an “executive officer” that is the same definition of “officer’ under Section 16 of the Securities and Exchange Act. This definition includes the company’s president, principal financial officer, principal accounting officer, any vice-president in charge of a principal business unit, division, or function, and any other person who performs policy–making functions for the company. This definition further requires recovery of excess incentive-based received by an individual who served as an executive officer of the company any time during the performance period for that incentive-based compensation. 5. Restatement and Look-Back Period – The recovery policy will apply to any incentive compensation received by an executive officer during the three completed fiscal years immediately preceding the date that a restatement is required to correct a material error in financial reporting. 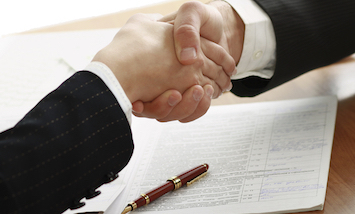 A slightly longer period may apply when a listing company has changed its fiscal year end. • Proceeds received upon the sale of shares acquired through an incentive plan that were granted or vested based wholly or in part on satisfying a financial reporting measure performance goal. • It is noted that financial reporting goals or metrics are defined to include the measures of stock price and total shareholder return (TSR). 8. Compensation Not Covered – Forms of compensation that will not be considered incentive-based compensation for purposes of the clawback policy include the following. It is important to note that traditional stock options with time-based vesting will not be subject to clawback—only stock options with performance vesting or other exercise . requirements tied to financial performance will be considered incentive compensation subject to recoverable compensation. • Equity awards for which the grant of the award is not contingent upon achieving any financial reporting measure performance goal and vesting is contingent solely upon completion of a specified employment period and/or attaining one or more non-financial reporting measures. 9. Computation of Incentive Compensation to Recover – The SEC defines the recoverable amount as the amount of incentive compensation received that exceeds the amount of incentive-based compensation that otherwise would have been had it been determined based on the accounting restatement. The recoverable amount would be calculated on a pre-tax basis by the company. Compensation linked to stock price or total shareholder return is to be determined based upon a reasonable estimate by the company of the effect of the accounting restatement on the applicable measure. This rule will require the company to develop a methodology for determining the accounting restatement’s effect on stock price. 10. Required Disclosures – The new rules and regulations will require a listing company to file its clawback policy as an exhibit to its Form 10-K annual report. The new rules will also require disclosure in the company’s annual proxy (but not the CD&A) if the application of the clawback policy during the prior fiscal year triggered the recovery of incentive compensation or if a recoverable amount of triggered recoverable compensation remains outstanding. The proxy disclosure upon the triggering of recoverable compensation includes the identity of the executive officers who are subject to the recovered amount and the amount due from each officer that has been outstanding for a period of 180 days or longer. 11. Limited Exceptions – A company will be required to recover incentive compensation with respect to its clawback policy with two limited exceptions: (i) the recovery of incentive compensation would be deemed impracticable because of undue costs on the company; and (ii) the recovery would violate home country law based upon the opinion of legal counsel. 12. Indemnification Agreements Not Permitted – The SEC states that companies may not use indemnification agreements to avoid or nullify the recovery required of an executive officer’s incentive compensation required by Section 10D. 13. Timing – The applicable stock exchanges are instructed to file their proposed listing rules no later than 90 days following publication of the final adopted version of Rule 10D in the Federal Register, and that the exchanges’ rules be effective no later than one year following that date. Companies, in turn, are required to implement their clawback and recovery policies no later than 60 days following the date on which the exchanges’ rules become effective. Listed companies will be required to recover any erroneously awarded incentive-based compensation as a result of attainment of a financial reporting measure based on or derived from financial information for any fiscal period ending on or after the effective date of Rule 10D and that is granted, earned, or vested on or after the effective date. 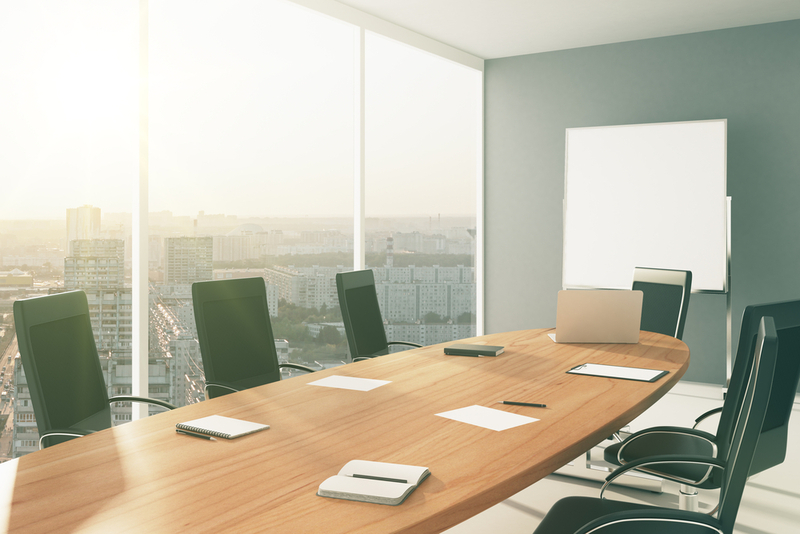 The new rules provide very little room, if any, for the Board of Directors to exercise any discretionary judgment regarding the company’s clawback policy and prescribed rules and regulations. The provision in Dodd-Frank leaves virtually no room for flexibility in its application, and the SEC has established strict rules as to how executive officers are subject to incentive compensation recovery regardless of fault. As noted earlier in this Viewpoint Alert, many companies have already adopted meaningful clawback policies which grant considerable discretionary authority to their compensation committees and Boards in executing a clawback. The new rules will virtually eliminate this discretionary authority, and Boards of Directors will see their governance matters further diminished. Relatively little guidance has been provided on how to estimate the impact of an accounting restatement on a performance award tied to relative TSR or stock price. This is not a trivial issue since it is not obvious how a restatement, for example, would affect a performance share award tied to relative TSR. Time-lapse equity (i.e., not subject to financial performance criteria) is not included in recoverable compensation. The SEC fails to recognize that the value of time-lapse restricted stock and other service-based equity awards have value attributed to two factors – satisfaction of the service requirement, and the gain in share price during the service period. The proposed rules will apply to all current and former executive officers on a non-fault basis who served in such a capacity at any time during the applicable look-back period. This could be harsh treatment for a sector or division head whose business unit had no influence or basis regarding the financial reporting error which has led to the need for a restatement. Again, the crux of this issue stems from the fact that the Board will not be able to exercise discretion in the execution of the clawback, as noted above. The new rules and regulations will require additional disclosure on the part of companies to inform shareholders and the investment community of the details of their clawback policies. This additional disclosure requirement, coupled with the new disclosures required by the SEC with respect to the pay for performance reporting requirement, will add substantially more information for the listing company to disclose and shareholders to absorb. 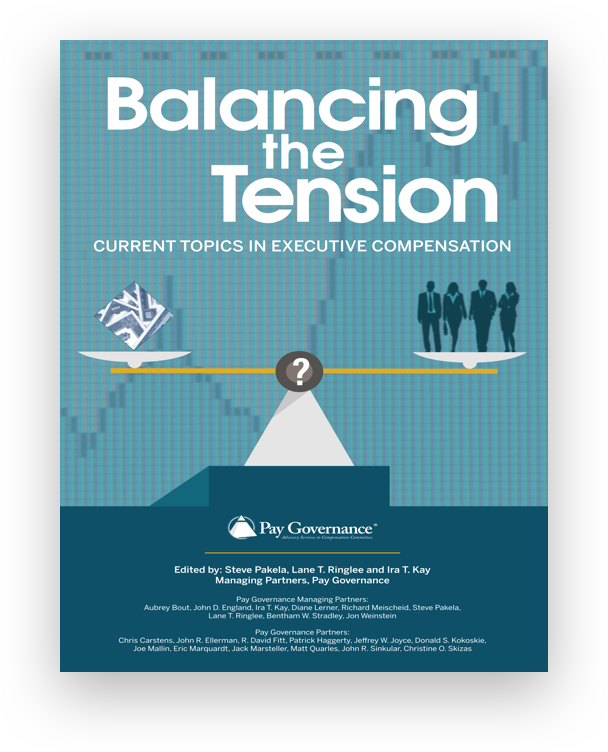 The typical company today provides an approximate 25 pages or more to the reporting of executive compensation policy, practices, and data each year in its proxy. 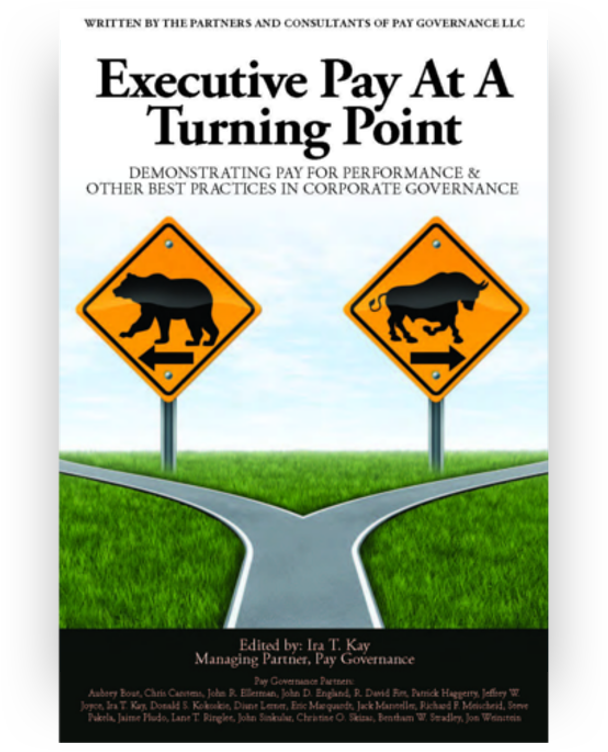 Now, companies will be required to add more executive compensation disclosures each year which will be administratively burdensome. General questions about this Viewpoint can be directed to John Ellerman, Ben Stradley or Lane Ringlee by email at: john.ellerman@paygovernance.com, bentham.stradley@paygovernance.com or lane.ringlee@paygovernance.com.